I used my Oscar Blandi dry shampoo spray this morning and ran a straightener through my hair before work and guess what? 9/10 people who I’ve interacted with commented on how great my hair looks! I also did a sideswept bang today instead of full frontal. 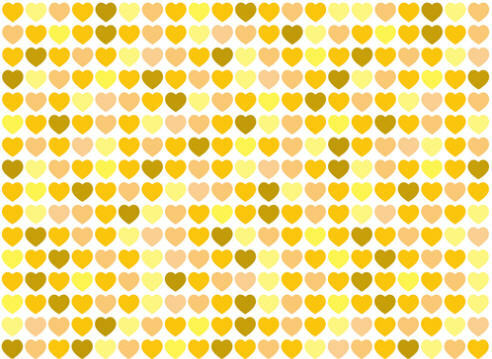 HEARTS!! I guess the battle of the bangs is leaning toward a win for growing out. I think I’m sticking with it. I am a hair chameleon after all, and I have had this look for a few months now.